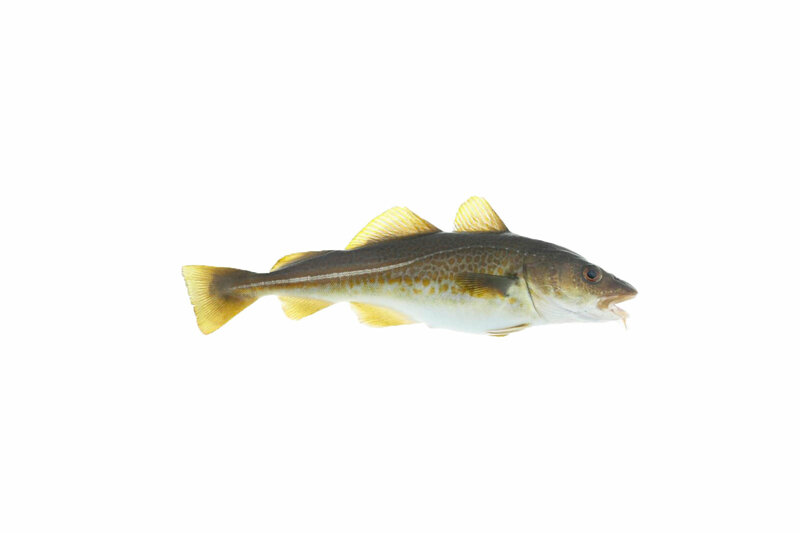 Cod (Gadus morhua) is primarily caught by trawlers and Long liner in the North Atlantic Ocean and Barents Sea. The fish is produced and frozen on board the fishing vessel immediately after being landed, which secures superior quality. Cod is one of the most popular fish in the world. The flesh of the cod is white with a firm texture. Cod is used for fresh or frozen fillets, salted, salted dried and dried. Cod (gadus morhua): Sea-frozen in blocks, headed & gutted, collarbone on (H/G). Cod (gadus morhua) is caught all year round.